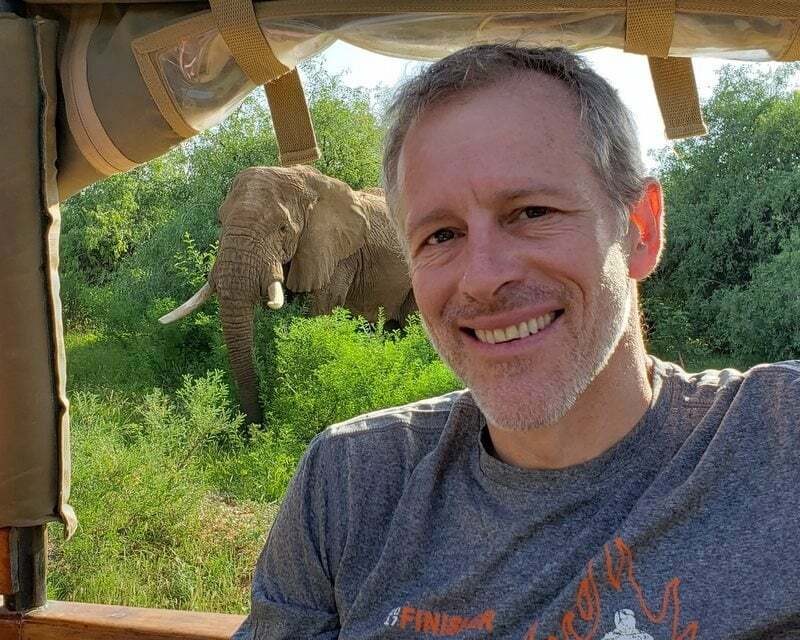 Whitney Tilson’s email to investors discussing Tesla’s bioweapon defense mode; the analysis of Musk’s tweets; “sufficient cash”; my dream; Is Tesla a software company? ; Tesla has gone from a story stock to a show-me stock; Tesla and Panasonic freeze spending on $4.5bn Gigafactory. 2) If I end up being wrong on Tesla (which is possible, though highly unlikely I think), I suspect it will likely be because Tesla turns out NOT to be a design, manufacturing, sales and support company (i.e., car maker) but rather an enormously valuable software company. What the #*@* does “sufficient cash” mean? Sufficient to keep the lights on for one more day??? I think any company that feels the need to say it has sufficient cash probably doesn’t! I was thinking about this as I was in that sort-of-awake-but-not-really-awake state this morning – and had a super-realistic dream that the stock was down 40% after it released Q1 earnings because Tesla’s cash was dangerously low. LOL! If you’re wrong about Tesla, it will be because of government subsidies (even here, I think competitors win out). It certainly will not be about their software. See my signature below, I know a few things about software. Tesla’s isn’t that special. All modern cars (and aircraft) have a ton of software written for them. Tesla just spends a lot of time on the “visible" features. Their software is buggy, and there are tons of reports of screens rebooting. EVERY Tesla owner knows what buttons to hit to reboot it. OTA updates are a band-aid for software that wasn’t developed properly in the first place. Most serious automakers wouldn’t consider using that capability the way Tesla does – updating autopilot which changes behavior, putting quirky video games in the car, and other stupid ideas. The techie fanboys love it, but I don’t think the mass market will. Zach Shahan is one of the biggest Tesla shills around. 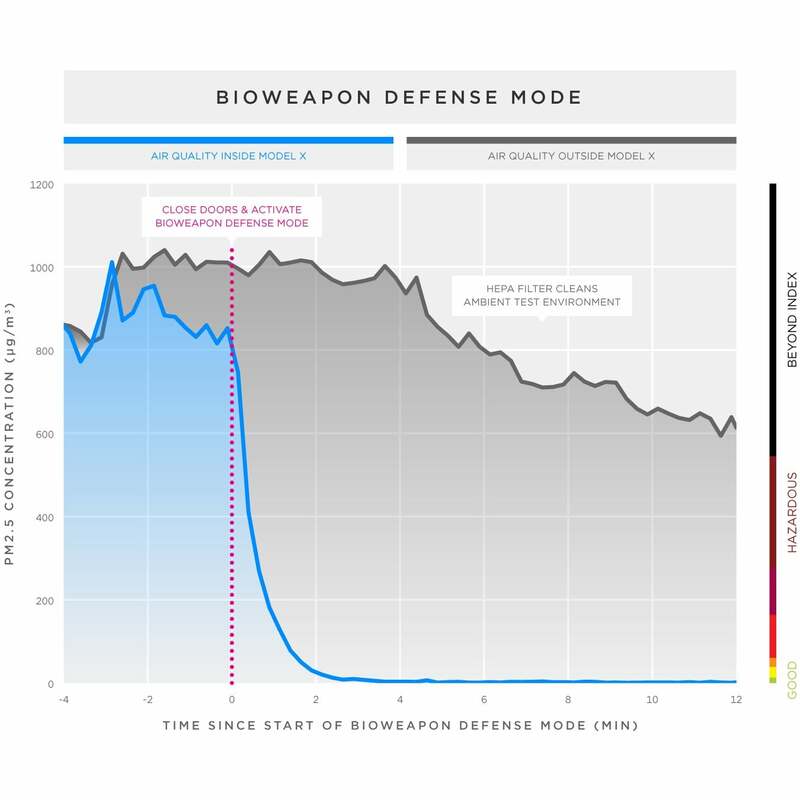 Nice graph, “Bioweapon defense mode” is just a HEPA filter for Pete’s sake. My friend Andrew Left of Citron Research recently published a five-page report, Lyft – The Amateur Short. 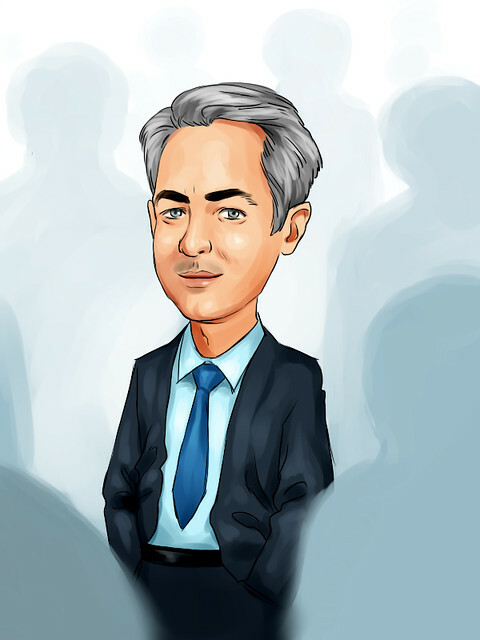 Believe it or not, this famed short seller is long the stock of Lyft (LYFT). He invested two years ago and has added to his position since it went public on March 29. So, you might ask, why am I comfortable taking the other side of his bullish bet on Tesla (TSLA)? Many reasons, but a key one is that I think it’s made the jump from being a “story” stock to a “show-me” stock. If you’re going to do any short selling, it’s critical to understand the difference. It’s extremely dangerous shorting a story stock because its valuation isn’t tied to any fundamentals. There’s just a pie-in-the-sky story with a lot of hype and dreams. With no quantifiable expectations, the company can’t miss its numbers – which is what’s usually required for the stock to go down. Tesla was like this for many years, which is why I warned all of my friends not to short it – until last month… As proof that Tesla is now a show-me stock, look at how the stock tumbled when it reported horrible Q1 delivery numbers recently. Going forward, Tesla’s stock is likely to trade on how the business performs. On this point, Andrew and I agree. He told me last month that he thinks there will be a ton of demand for the lower-priced Model 3, whereas I think the big miss in Q1 is a harbinger of more big misses to come. Time will tell who’s right… and who will have to make a $7,000 donation to the other’s favorite charity (per our bet, outlined in my email last month, whether Tesla would report a profitable quarter this year). Tesla and Panasonic are freezing plans to expand the capacity of their Gigafactory 1, the world's largest EV battery plant, as concerns mount on Wall Street about weakening demand at Elon Musk's car company. ... Panasonic will also suspend its planned investment in Tesla's integrated automotive battery and EV plant in Shanghai. Instead, it will provide technical support and a small number of batteries from the Gigafactory. Tesla is committed to buying batteries for the cars built at the Shanghai factory from a number of makers.